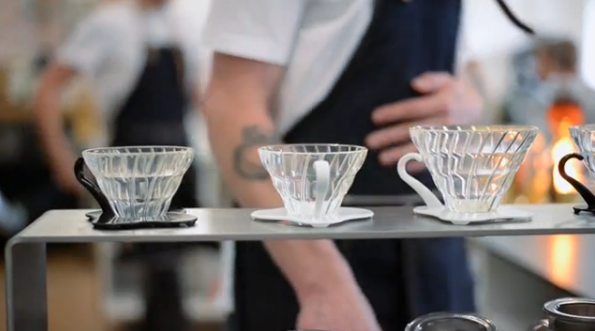 If you ever wondered just how important coffee is to Scandinavian culture, this video will show you. “Bean Everywhere” is a travelogue that takes us through coffee shops in Denmark, Norway, Sweden and Turkey and if you have even an inkling of wanderlust or a love for coffee, you are sure to swoon. Or immediately make your way to your local coffee shop.